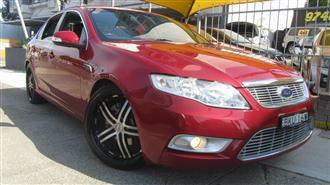 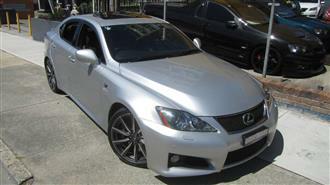 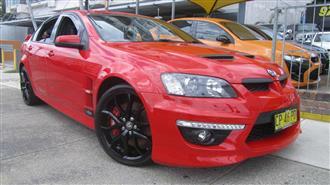 FORD G6E TURBO, 4.0L, 6 speed automatic, full options, leather upholstery, reversing assist camera, reversing... Read more..
LEXUS ISF, 5.0L V8, full options, factory sunroof, proximity key, push button start, premium sound system, premium...... Read more..
HOLDEN COMMODORE SS-V MONSTER!! 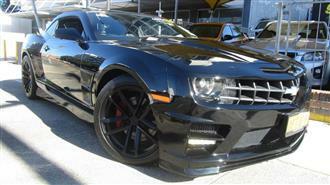 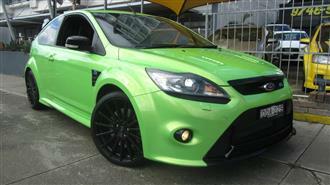 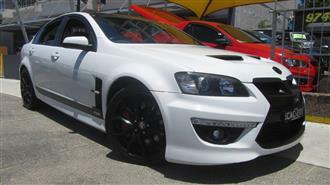 V8 6.0L, 400+rwhp!! 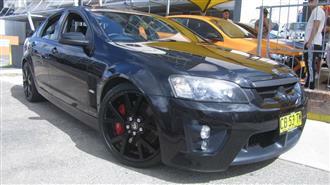 Big Cam Package!! 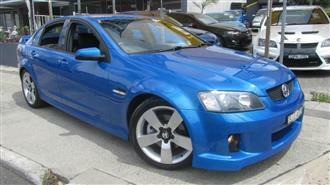 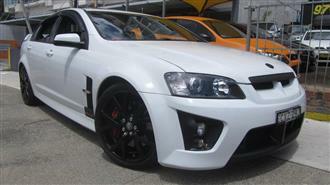 otr cold air intake, extractors, twin... Read more..
HOLDEN COMMODORE SS-V V8 6.0L, 6 speed manual, full options, factory leather interior, cold air induction,... Read more..
P Plate Legall!! 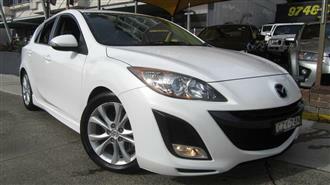 MAZDA 3 SP25 MY09, 2.5L, 6 Speed Manual, full options, satnav, climate control air conditioning,... Read more..
Powerfull 225kw!! 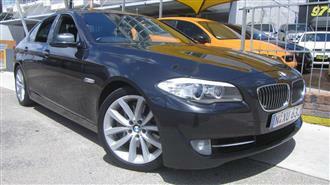 BMW 535i F10, 3.0L Twin Turbo, 8 SPEED Automatic, full options, wide screen satnav, sunroof,... Read more..
FORD FOCUS RS, MY11, 2.5L TURBO, 6 speed manual, Mountune cold air intake, stainless steel twin Cobra performance...... Read more..
RETRO HDT ENHANCED!! 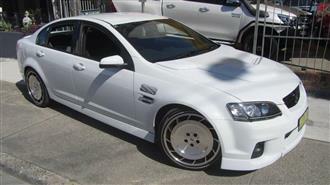 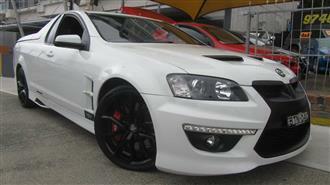 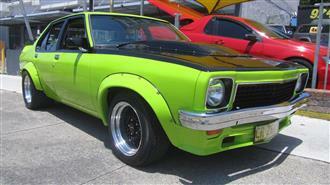 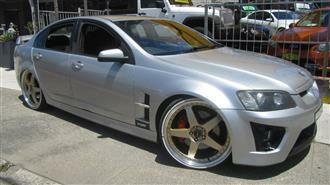 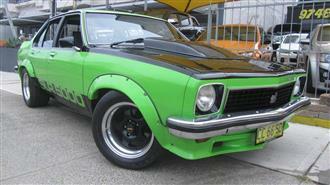 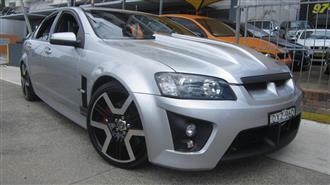 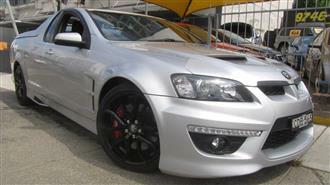 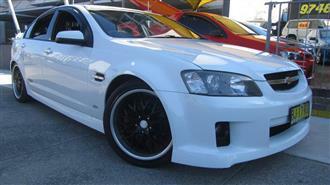 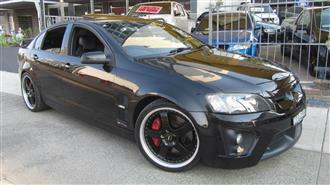 HOLDEN COMMODORE SS VEII, 6.0L V8, 20" HDT aeros, HDT lower lip, HDT rear spoiler, walkinshaw...... Read more..